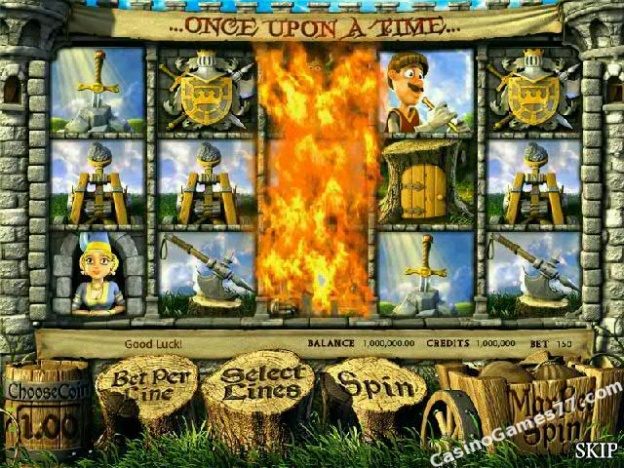 Betsoft has created an enchanting medieval themed Once Upon A Time free slot game. 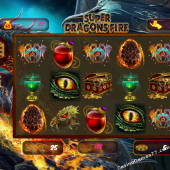 This slot is filled with the magical fantasy characters of dragons, fair maidens, brave Knights, goblins and castles that are part of story-book legends. Now is your chance to enter this fantasy world to find its mystical hidden treasures and perhaps become a medieval slot gaming legend along the way. 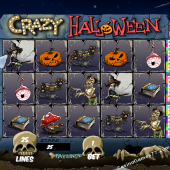 This five-reel and 30-payline Once Upon A Time free slot machine has a large jackpot, and comes with the popular free spins and bonus games features. It gives high wins even with the lower value symbols. Furthermore, you can win with just two or more of the higher-value symbols. The first feature is the 'Wild Dragon' reel feature, which is triggered when the dragon comes on the third reel’s top line. When this happens, the entire reel becomes wild, and it can multiply your wins. 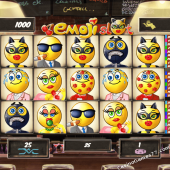 There is also the popular ‘click me’ bonus round, triggered by three or more three gold sack symbols anywhere on the reels. When this occurs, you get to choose the gold sacks that reveal different instant numbers of credits. 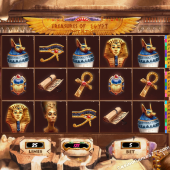 This Once Upon A Time free slot machine has more bonus games than most of the other Betsoft 3D slots. One of which happens when the Knight, and the princess symbol come beside each other along the main three paylines. This causes them to kiss each other and reveals instant bonus credits. 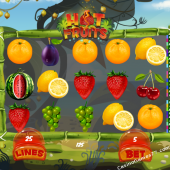 Another is the free spins round which is triggered by getting three or more tree house symbols. 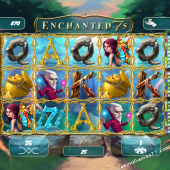 And if during this bonus round further tree house symbols appear, you can win even more free spins. And finally, this slot has two different second screen bonus games. The first is triggered when you get at least three goblins on a payline. In this bonus game, you follow the goblins to a castle where they intend to steal some valuable items. 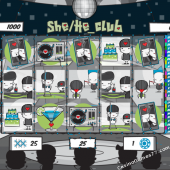 You choose three items which will reward you with instant credits that can be in excess of 2,000 coins on a max bet. The final exciting bonus round is triggered when you get three or more Knights on a payline. In this, you're the Knight who must rescue the princess from the dragon, after which you will be rewarded with a hefty bonus.